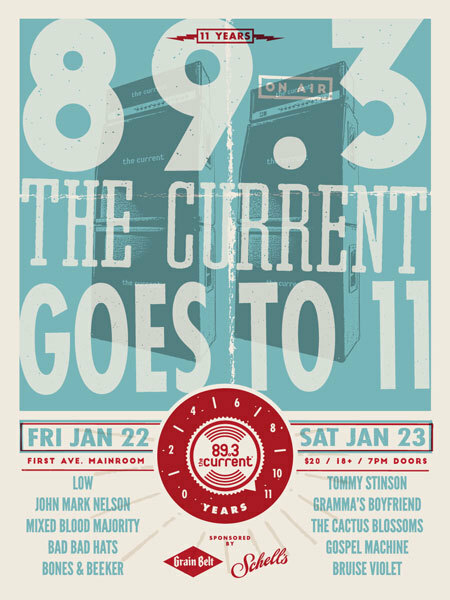 The Current is taking over First Avenue this weekend to celebrate their 11th Anniversary. Come help us (and them) turn it up to 11 on Friday and Saturday night! Read up on artists playing both nights below. 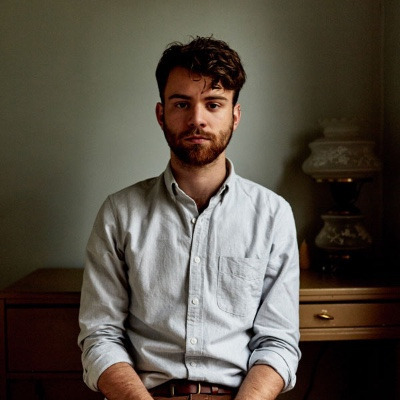 John Mark Nelson started his career in music at a young age. At 22 years old, he has already given us four studio albums filled with beautiful melodies and impressive arrangements. His latest album, I’m Not Afraid (released via GNDWIRE Records), showcases some of his best songwriting yet. 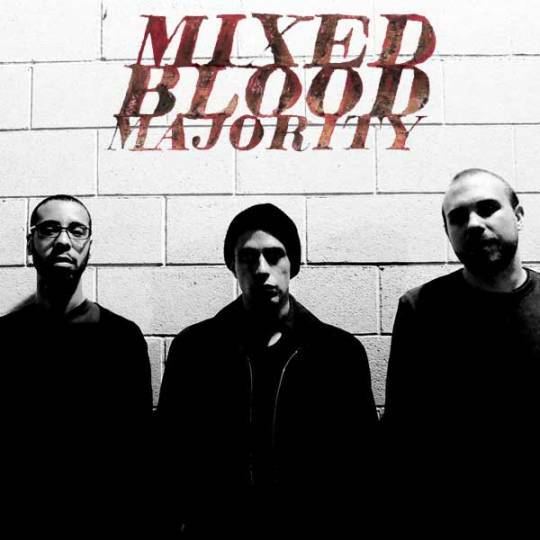 Mixed Blood Majority is made up of three powerful artists in the local rap scene: Crescent Moon (Kill The Vultures), Joe Horton (No Bird Sing), and producer Lazerbeak (Doomtree). 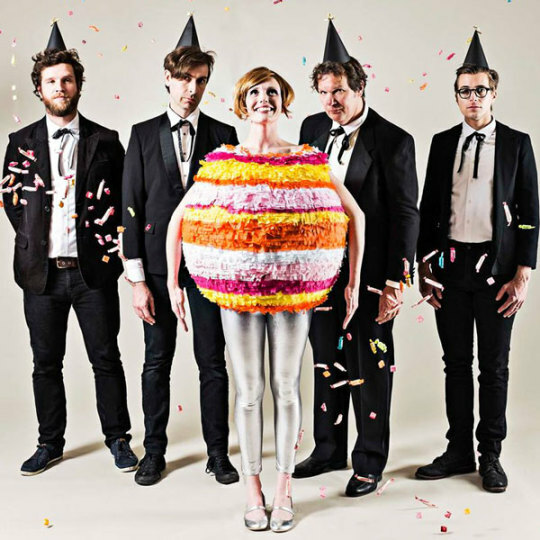 We celebrated their second album release (Insane World) here in the Mainroom this past December. If you missed it, here’s your chance to catch what everyone has been talking about. 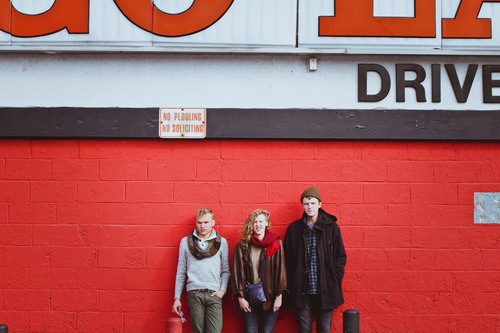 Local trio Bad Bad Hats provides quirky and upbeat tunes to give us all the good feels. Songwriting duo Kerry Alexander and Chris Hoge, joined by bassist Noah Boswell, were discovered at Macalaster College’s annual Battle of the Bands. Although they didn’t leave with the title, they’ve had no trouble finding success since. 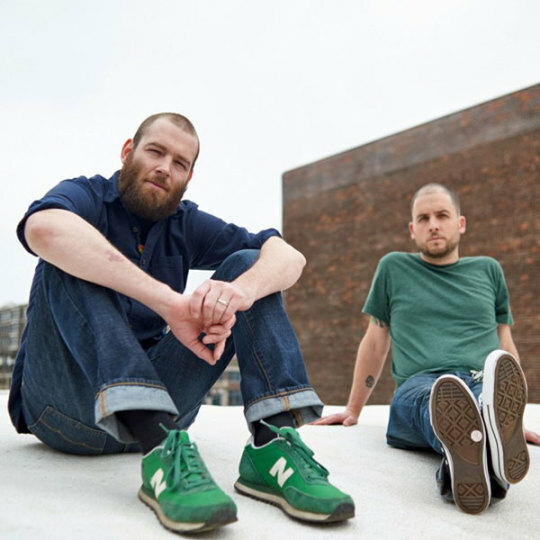 Anthony Newes and Brendan Kelly (aka BK-One) come from very diverse musical backgrounds: Newes with experience in rock and folk, and BK-One in hip hop and jazz. The two come together to form Bones & Beeker, a hip-hop outfit with a wonderful blend of all the above. 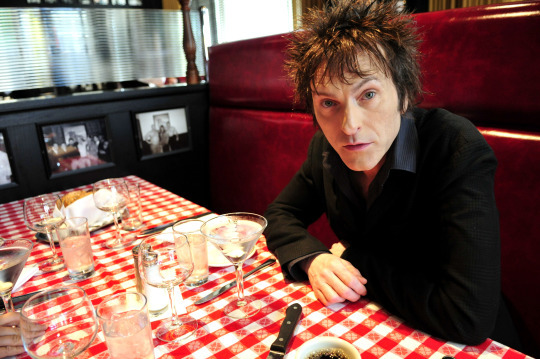 The Replacements bassist and Minnesota music legend Tommy Stinson is sure to blow your mind for night two of The Current’s big bash. Stinson has been a prominent part of the Minnesota music scene for years and we’re excited that he’ll be helping us celebrate 11 years of The Current on Saturday. Haley Bonar’s psychadelic punk outfit Gramma’s Boyfriend is bursting with some of the best music talent in Minneapolis: Jeremy Ylvisaker (Alpha Consumer, Andrew Bird, The Cloak Ox), Jacob Hanson (Halloween Alaska, Actual Wolf), Luke Anderson (Haley Bonar, Rogue Valley), and Mark Erickson (Fog). Their set is sure to be a musical treat. 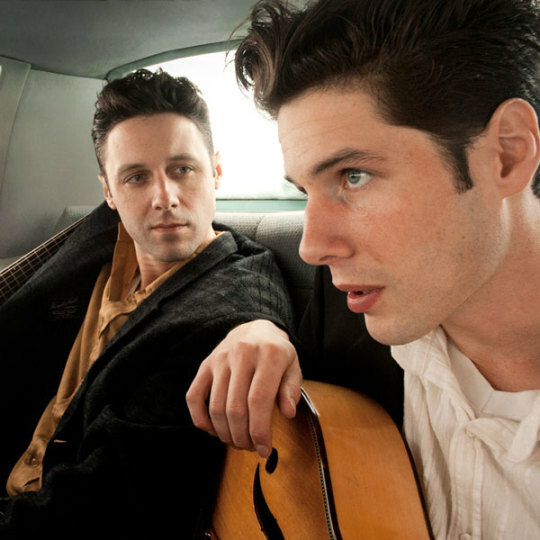 Brothers Jack Torrey and Page Burkum make up The Cactus Blossoms, an alt-country duo keeping vintage twang alive in the Twin Cities. 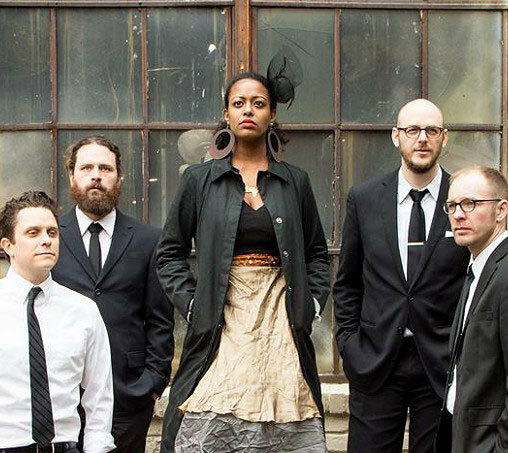 Get ready to be taken to a different era with their captivating lyrical stories and flawless musical harmonies. Grunge punk trio Bruise Violet are having the time of their lives and have quickly made a name for themselves in their first year as a band. 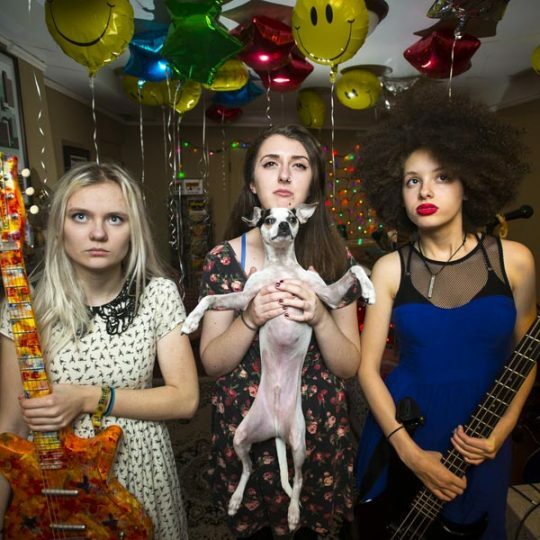 Drummer/vocalist Danielle Cusack is the oldest of the group at 19, Bella Dawson (bass/vocals) and Emily Schoonover (guitar/vocals) are only 16 and juniors in high school, but their music boasts talent way beyond their years. The group just played (and rocked!) the First Avenue Mainroom last week at Best New Bands and we can’t wait to see them tear it up again this weekend.